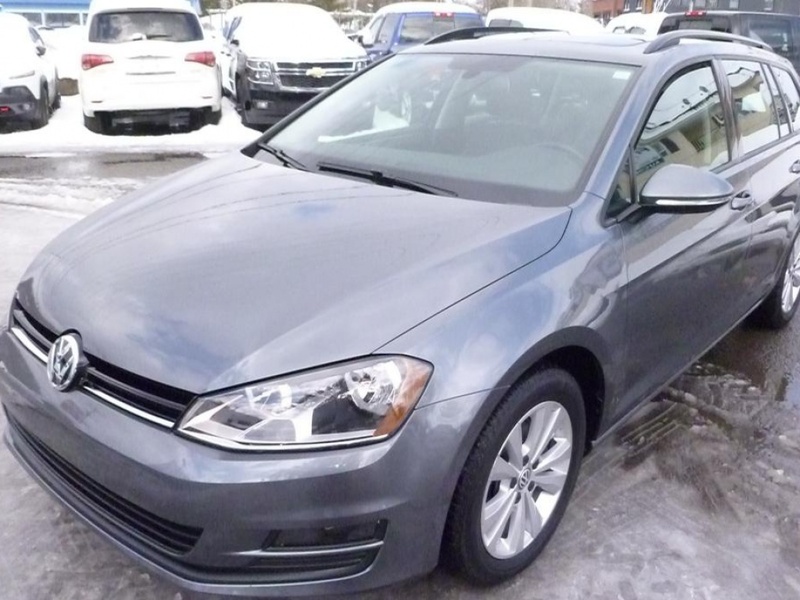 Volkswagen Golf SportWagen 2015 d'occasion à vendre | Prev-automobiles Inc.
RIEN NE MANQUE ET LE TOUT DANS UNE CONDITION DE PRESQUE NEUF, 1 SEUL PROPRIÉTAIRE, TOUT ORIGINALE, CARPROOF CLEAN, TOUTE UNE AUBAINE POUR UNE FAMILIALE CONFORTABLE, PERFORMANTE, DANS CETTE CONDITION ET AVEC CES OPTIONS, A QUI LA CHANCE !!! BALANCE DE GARANTIE VOLKSWAGEN 17 JUILLET 2019/ 80 000 KM COMPLÈTE ET 17 JUILLET 2020/ 100 000 KM MOTOPROPULSEUR. FINANCEMENT FACILE SUR PLACE, AUCUN CRÉDIT REFUSÉ. AU MÊME ENDROIT DEPUIS 29 ANS.MEILLEUR RAPPORT QUALITÉ/ PRIX. MÊME VÉHICULE QUE CHEZ UN CONCESSIONNAIRE MAIS À MOINDRE PRIX.